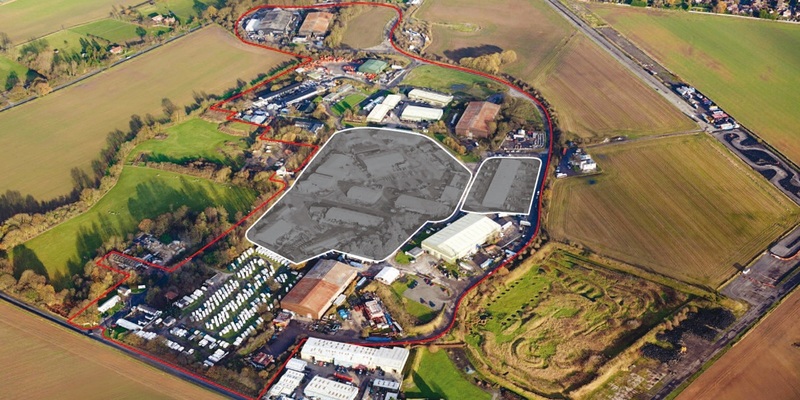 Strategic agency advice on an industrial estate of 23 industrial / warehouse units totalling 190,000 sq. 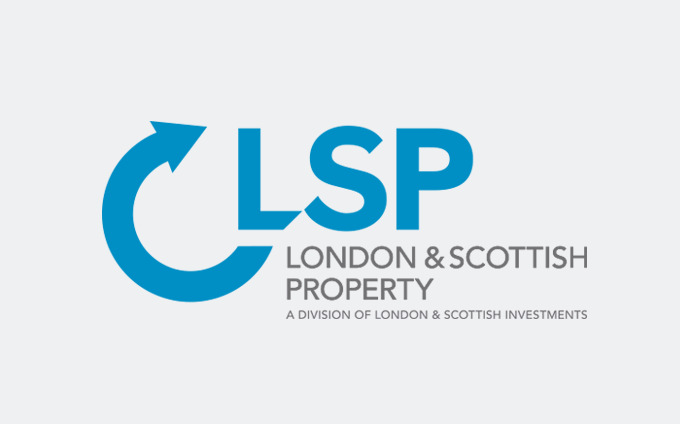 ft.
Acting on behalf of London & Scottish Investments since it was acquired in 2015, Gent Visick have provided strategic marketing / agency advice, which has resulted in a series of successful lettings / sales and in 2018 the estate was fully let for the first time in its history. 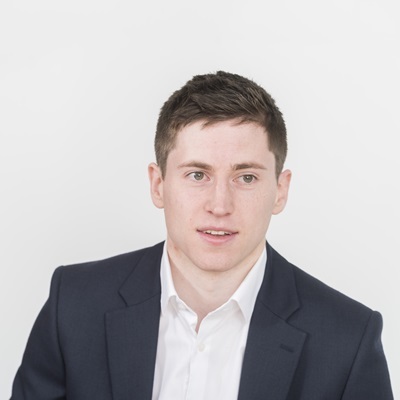 Gent Visick also provided high level advice and negotiated a re-gear of 3 leases with Stage One Creative, who are the largest tenant on the estate. The negotiation resulted in Stage One committing to the estate on a new 15 year lease across 4 buildings totalling over 100,000 sq. ft.
Other transactions have included Access Building Products (30,000 sq. ft), National Veterinary Services (5,000 sq. ft), Express Traffic Management (1,100 sq. ft), Firmament Brewery (550 sq. ft), No. 19 Photography (1,300 sq. ft).